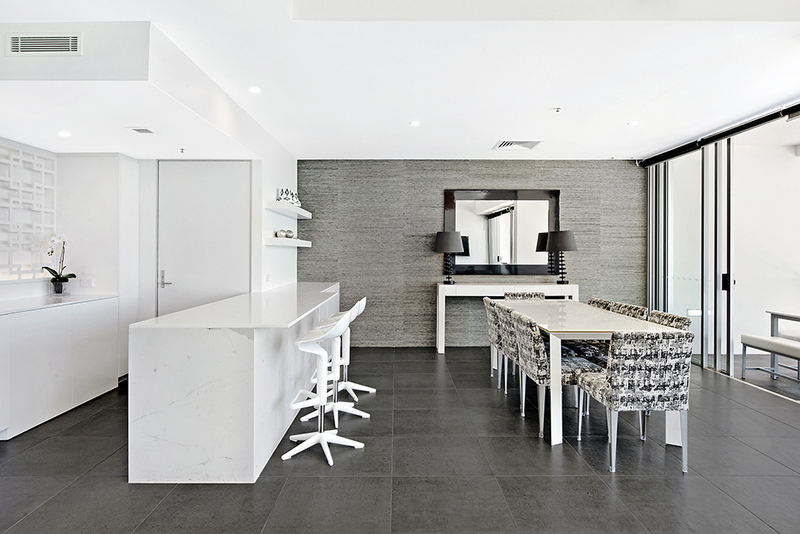 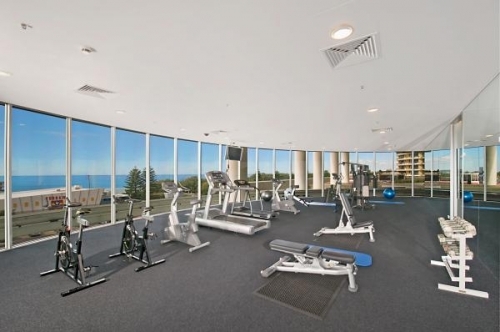 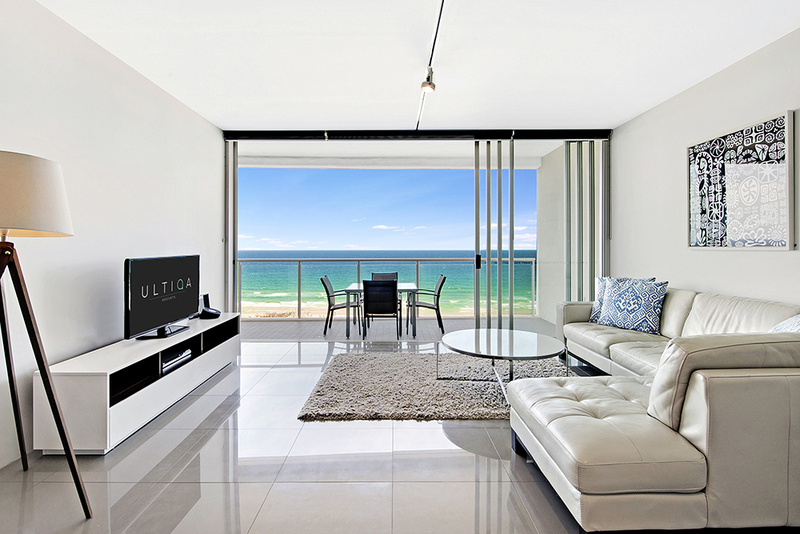 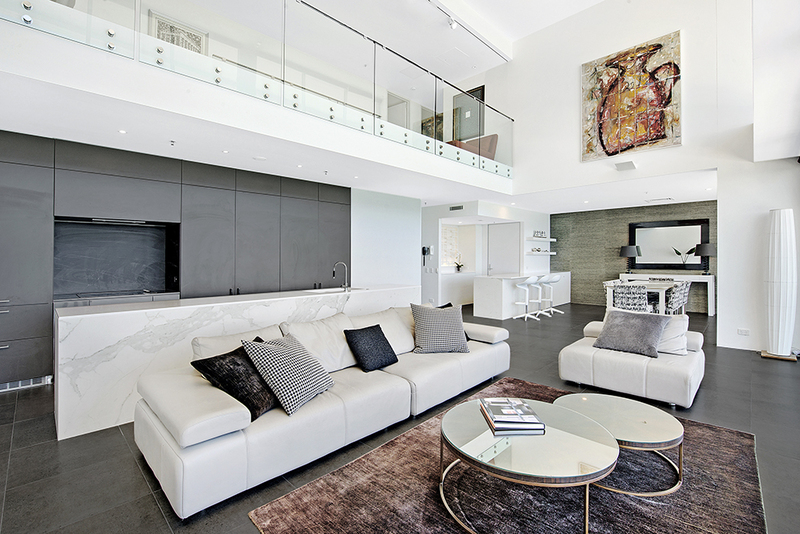 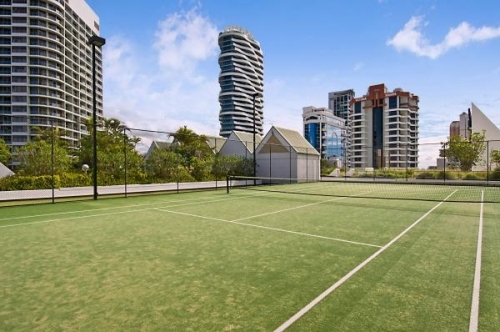 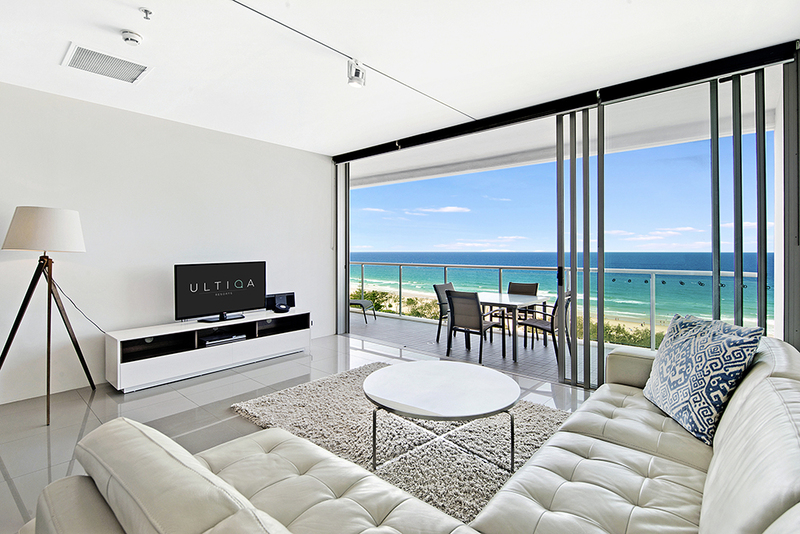 Air on Broadbeach is an ultra-modern beachfront apartment building in the heart of Broadbeach across from the beach and foreshore parks. 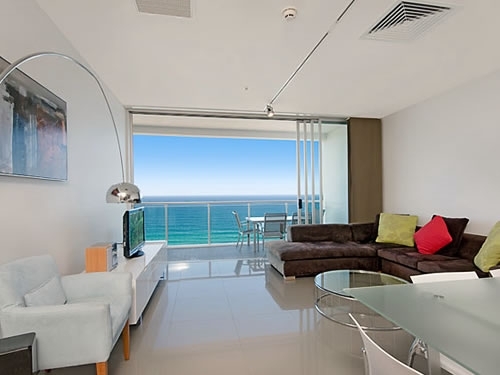 We have 1, 2 & 3 bedroom apartments and sky villas, all fully air-conditioned and furnished with the highest standard decor, ensuite (shower & bath) & second bathroom (shower),full kitchen with stone benchtops and european appliances.Air on Broadbeach has spectacular views east over the Pacific Ocean, south to Coolangatta and north up the coastline to Surfers Paradise and South Stradbroke Island.Centrally located on the Gold Coast with all the modern day luxuries you deserve on your holiday.Being built over the Oasis Shopping Centre, access to the mono rail link to Jupiters, exclusive shopping and many award winning restaurants are within close proximity. 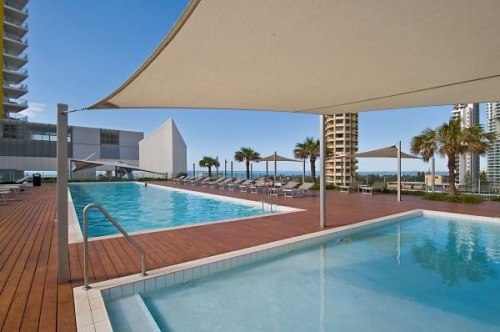 Our facilities include complimentary security carparking, a 25m heated lap pool, childrens' pool, full size tennis court, outdoor BBQ terrace and sundeck, gymnasium and landscape gardens.